THIS GIVEAWAY IS NOW CLOSED - THANK YOU! - WINNER TBA SOOOON! So far you may have seen my wristwatch & mince pie pincushion tutorials earlier this week, and I have some more in the pipeline using the hexie die and loads more with circles. I really can’t thank you all enough for being such loyal followers and commenters on this little blog. Since the end of the summer I haven’t had the chance to post [or sew] half as much as I’d planned, and I’m sorry about that. I’ve had a tough few months and thanks to the lovely people at Accuquilt, at least I can go some way to paying one lucky winner back! Well, you didn’t think I was going to keep all that yummy Accuquilt Go! cutting to myself did you? 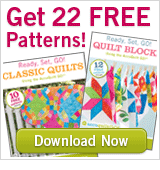 Would you like to win an AccuQuilt GO! 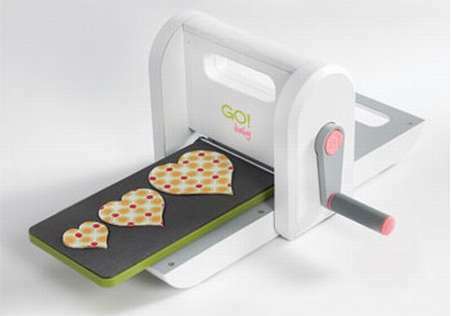 Baby fabric cutter + 3 dies of your choice? I based my choice of dies on things that I find a real faff to cut, but I’m really regretting not getting the big 1/2 square triangles die, and as soon as I get paid this month, I’ll be investing in that one too. 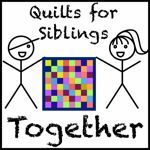 Go and have a look on the AccuQuilt GO! site. They have some great new dies in stock now. Also they have live online advisers who are sooooo helpful. 1. 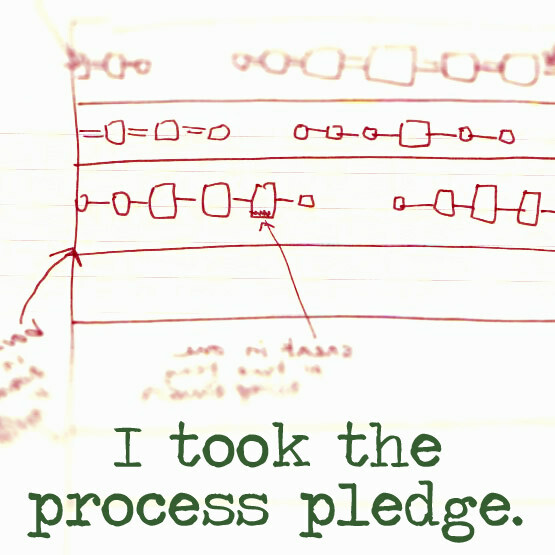 Go over to the AccuQuilt GO! Shop and choose your 3 favourite dies for the GO! Baby. The links take you to dies that are compatible with the Baby. Then come back and leave me a comment telling me which ones you would like if you won. Please Note: If you don’t tell me which dies you want, then your entry won’t count. Simple as. 2. For an extra entry, blog about my giveaway - feel free to use the pic on this post. 3. If you'd like a 3rd entry, tweet about the giveaway. Please include @pingsandneedles in your tweet. Then come back and leave me a comment with your twitter @name. This giveaway is open internationally and will run until midnight UK time Thursday 1st December - leaving you plenty of time to receive your prize and rustle up a few Crimbo gifts … The winner will be announced here on this blog. … some of them are really not half bad you know … I clicked through one of the many many many times I entered giveaways (unsuccessfully LOL) on other blogs and I have actually used a couple of the patterns. You get em when you sign up to their newsletter. Not such a hardship really.